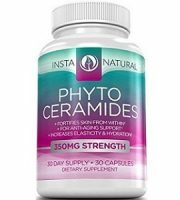 This review will provide you with information that you need to know about a supplement called Barimelts Biotin. 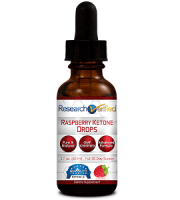 This biotin supplement is specially designed for bariatric patients. 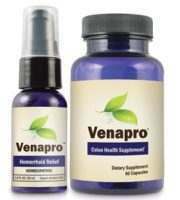 It is intended to help support skin, nails and hair health. 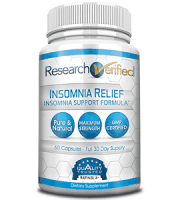 It also helps support normal cell growth. 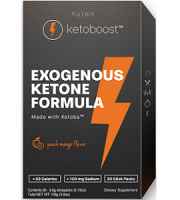 The manufacturer claims that the product is gentle on your system, and will not fill you up, which makes it perfect for post gastric bypass, gastric sleeve, and lap band surgery. 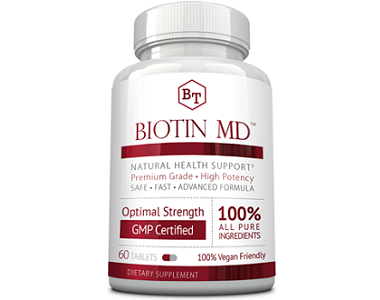 There is 5000 mcg of Biotin in this supplement. Biotin works as a coenzyme in your body and is needed for the metabolism of fatty acids, amino acids and glucose. All the carbohydrates, fats and proteins that you consume are converted into energy. This energy is then used by the body to perform physical activities and it also supports proper psychological functioning. Other Ingredients: mannitol, modified cellulose, natural flavor and color, citric acid, magnesium vegetable stearate, monk fruit extract, xylitol, stevia, and silica. 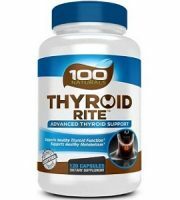 The recommended dose for this supplement is one tablet dissolved in the mouth. You do not need to take it with water. 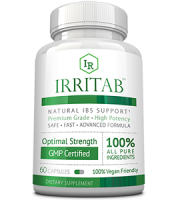 The manufacturer has not advised on the time of the day that you should take this supplement, and whether you take it with, before or after meals. Information like this should be made clear to the consumer so that they get maximum benefits from the supplement. You pay $14.99 when you buy this product through the manufacturer’s website. There are 90 tablets inside a bottle. It is also available from online third-party retailers at a similar price to that of the manufacturer. However, there was a discount of 5% at the time of our research. 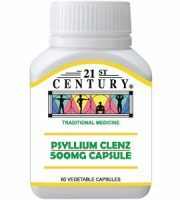 If you are pregnant, nursing, or taking medication, consult your healthcare professional before you use this supplement. Barimelts offers a 30-day money-back guarantee. They state that if you are not satisfied with the product, you can return it for a full refund within 30 days. However, it is stated that the product must be unopened. This means that you should not expect a refund if you have used the product. Therefore, this money-back guarantee does not really consider your satisfaction as the manufacturer claims, which is not good. 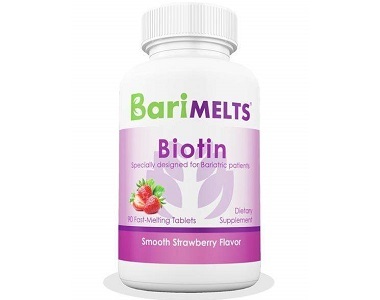 Barimelts Biotin seems to be a promising product for promoting healthy skin, hair and nails, and a healthy immune system. 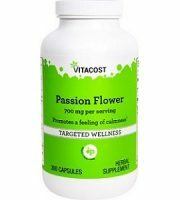 It is one of the few biotin supplements that are specially designed for Bariatric patients. Therefore, it is good that there is a supplement like this. We like that it has no artificial sweeteners, sugar, and gluten, because it makes it suitable for almost everyone. However, it is a great concern that the manufacturer offers a money-back guarantee that only allows you to return an unopened product. 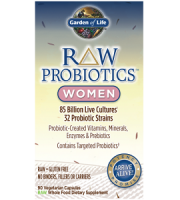 This means that you are not protected if you buy this supplement. Furthermore, the instructions are not very clear, as there is important information missing. Lastly, when we read consumer reviews, we noted that many consumers complain about a terrible taste. Due to these reasons we recommend that you look further.